In 2014, I started participating in Ali Edwards "one little world". Each year, you choose one word to focus on, reflect on, and live by. So far I've chosen calm, content, and joy as my words. I have found that they were just what I needed each of those years. I really love choosing a word each year, I find it really helps me throughout the year even as I forget about all the detailed goals I set. This year my word is going to be focus. I was contemplating making my 2017 word "simplify", but I wanted the word I chose to encompass more. 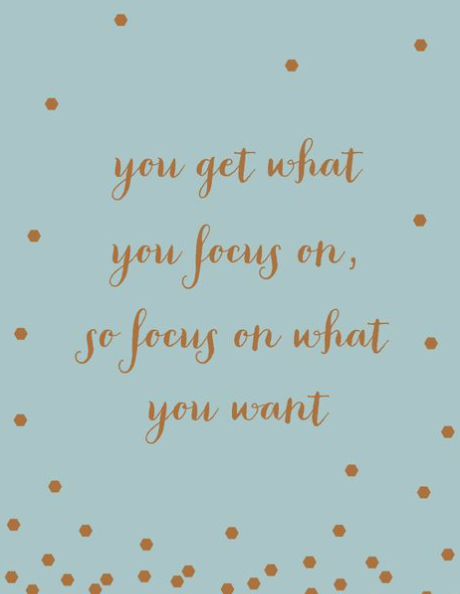 There are a few things that I hope to accomplish this year, and once I wrote them all down, I decided that focus was the best word to unify all my goals. First off, I have a strong desire to go through my house and get rid of the unnecessary. Number one of my to do list is to go through every inch of our house and get rid of the clutter. I would consider myself an organized person, but there are parts of our house that have gotten out of control. Keeping things we think we "might need later" or because of guilt when in reality we don't love it or use it. So each week I focus on a different room or closet that I will sort through in detail and sell, donate, or throw out the stuff we don't really need. But even more than that, I want to focus on not bringing things into our that we don't need or love. To help begin this new approach, Chris and I are going to be creating a budget and sticking to it! I even plan to make January a "no spend" month. Obviously we will still buy groceries and even eat out a few times, but I plan to avoid Target and buying clothes for the entire month. Instead, I will spend my time purging and organizing the things we do have and really giving a lot of thought to what we need going forward. I also want to limit keeping things simply because they were a gift or free. If we don't need it, we don't need it. This doesn't mean we won't get Noah random toys throughout the year or that I will stop spending in general, but I hope to become more purposeful and thoughtful in our future purchases. Second, I want to focus my time on the relationships that are most important to me. Focusing more time on my relationship with Chris is one of the key reasons I gave him "A Year of Dates" for Christmas. I want to get back to spending more uninterrupted, one on one time with him this year. And while my marriage is very important, I also want to make sure we carve out some time each month to do family things as well. So each month, in addition to our couple dates, I also want to plan a family activity that is geared towards something Noah really loves doing. I also think it will be beneficial to schedule a once a month Sunday dinner with each of Noah's grandparents. While we often see them more than that, life can get busy, so having that dinner on the calendar will be nice. And while my family is my top priority, I still have other interests and obligations that I need to focus on as well. I really love this blog and developing my photography style. So while I plan to continue growing both in the new year, I want to make sure they don't consume my time. While this may change over the year, my plan right now is to try and schedule out my day where I focus on my photography and the blog during certain hours and then put it away and focus on my family the rest of the time. I'm tired of splitting my focus and not giving either the attention they deserve. I want to spend the time Noah's at school pursuing my interests. But when he gets home, I want to be on the floor playing with him, making art projects with him, and in general just be more present. Speaking of my developing photography, I really want to focus on improving my skills. I find I struggle the most in the winter months when we are inside a lot and the lighting is less than "ideal". That's why I'm so excited to be taking a photography class this month where it focuses all on lighting! My motivation for photography is still to document our life through photography. In addition to photographs, I love adding video to the mix. Last year I had a goal to take a video every single day to make a 1SE video at the end of the year. While I did miss a few days, I am happy to say that I made a video for 2016 that is a pretty fun representation of our year. I have that same goal for 2017, but with a few tweaks. First off, I want to try and not skip a day. Second, I want to include more aspects of our life in the video... this video was very Noah focused. I would love to have Chris take some videos to include as well as some videos of our house and the changing of the seasons. Now that I know I can physically complete this type of project, I'd like to get a little more creative with it. Do you like choosing a word to live by?? What is your word this year? I love your word for 2017!! It's such a great one and can be used in so many ways toward things. I'd like to focus a bit more on my marriage this year. I have found myself generally annoyed with Drew a lot recently because he's not doing things I've asked in the time frame I'd like, or he's choosing to ride his bicycle and hang at the bike shop with buddies instead of home with us. I need to relax and just take a breath. I need time with my hubby. Ha ha!! Focus is a great word. I actually decided not to pick a word for the first time in a while. I feel like I always did a great job with thinking through them but a terrible job at following through. Here is hoping you do much better than I do and find your focus in 2017! You have such great goals, each one encompasses the need to focus. I love this list! I can't wait to see what 2017 has in store for you! Love your one word! 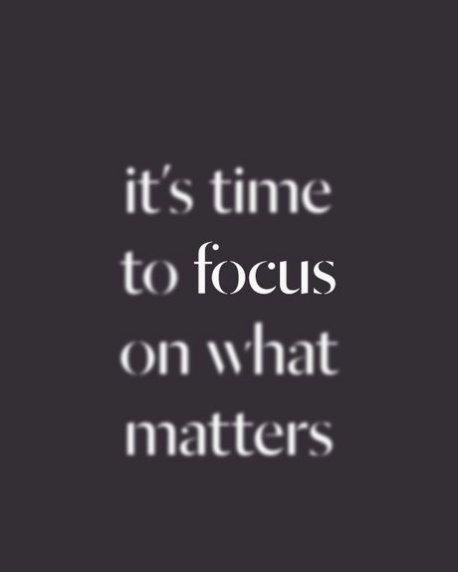 Focus is a great one. :) Mine is "intention." Thanks for the fun party, and happy 2017!! This is a great word for the year! I really need a no spend month or two or three... ugh. Lovely sentiments! I am also doing a declutter project and hope to work on my photography this year, so I'm with you! Yes!! I have loved your word of the year(s) and have complete faith that you will rock 2017! Your photography is so beautiful I really enjoy seeing your talent blossom. Such a great word to live by! I love the word you chose! SO many ways you can incorporate it in your life! Can't wait to hear about the photography class!! Happy New Year! Focus is such a great word! You have set some really great goals and I know you will crush them. I look forward to following along and seeing what 2017 has in store for your sweet family. And I can't wait to see more of your photography. I love your photos! Yes, yes, so much yes. I agree with so much of what you said. I need to do the same. Focus is such a great word! 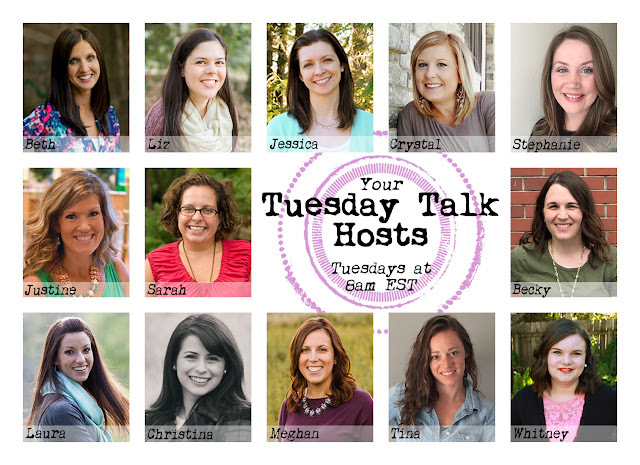 Is your photog class online? Like you, my winter photography is usually lacking big time because it's dark by the time I get home from work so I only have weekends to take photos! I could def use some help with lighting in the winter!